Product is to be prepared from whole, sound shelled and blanched peanuts of approximate even size. The product should not be rancid, not mouldy and completely free from infestations and foreign odours. 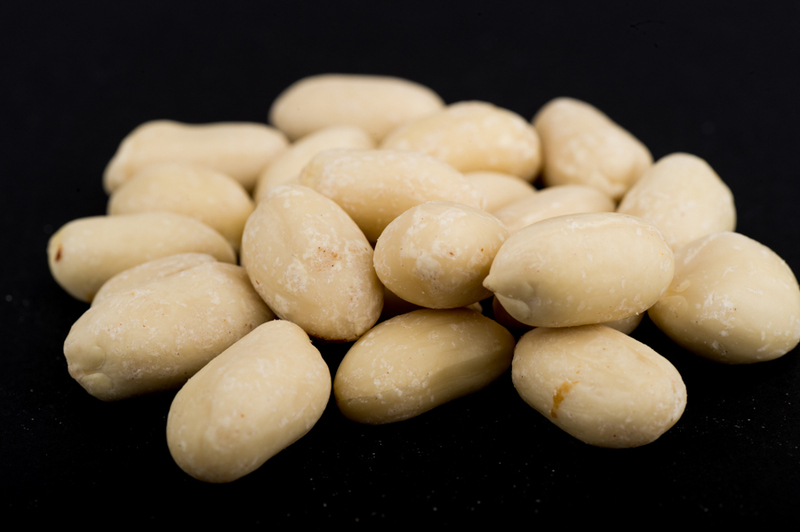 PACKED IN A FACTORY THAT HANDLES PEANUTS, NUTS AND SESAME SEEDS SO MAY CONTAIN TRACES OF PEANUTS, NUTS AND SESAME SEEDS. Contact packaging is certified food grade bag with thickness of 70 micron. The peanuts come from a HACCP accredited supply. Afropol Fine Foods operate HACCP by following the SALSA standards.